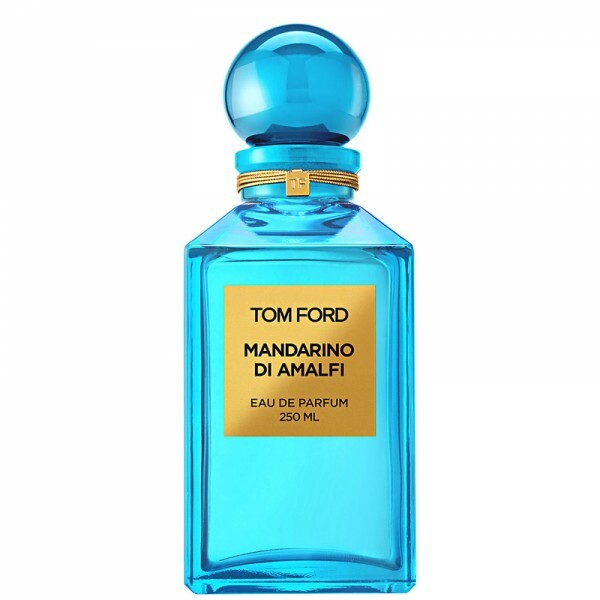 Does Tom Ford can read our minds? Going out and don`t know what to wear? 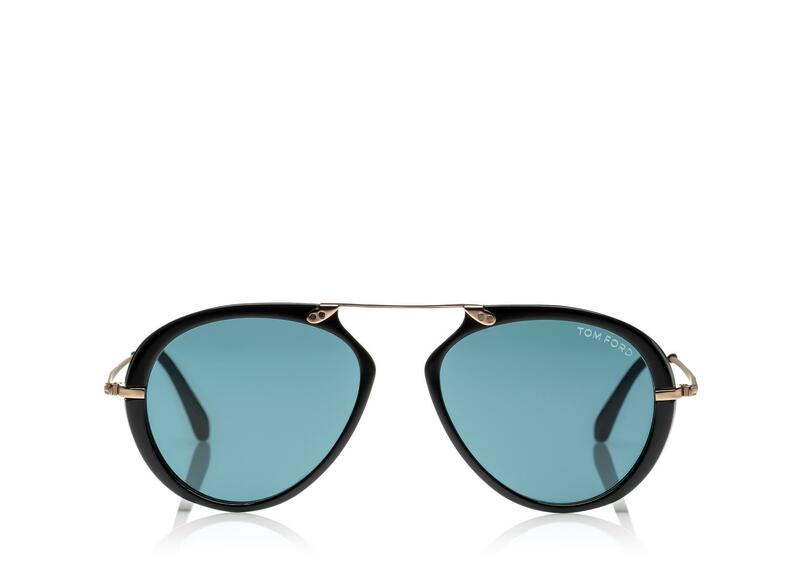 Let`s be inspired by the SS `14 runway. Wow, wow, wow! 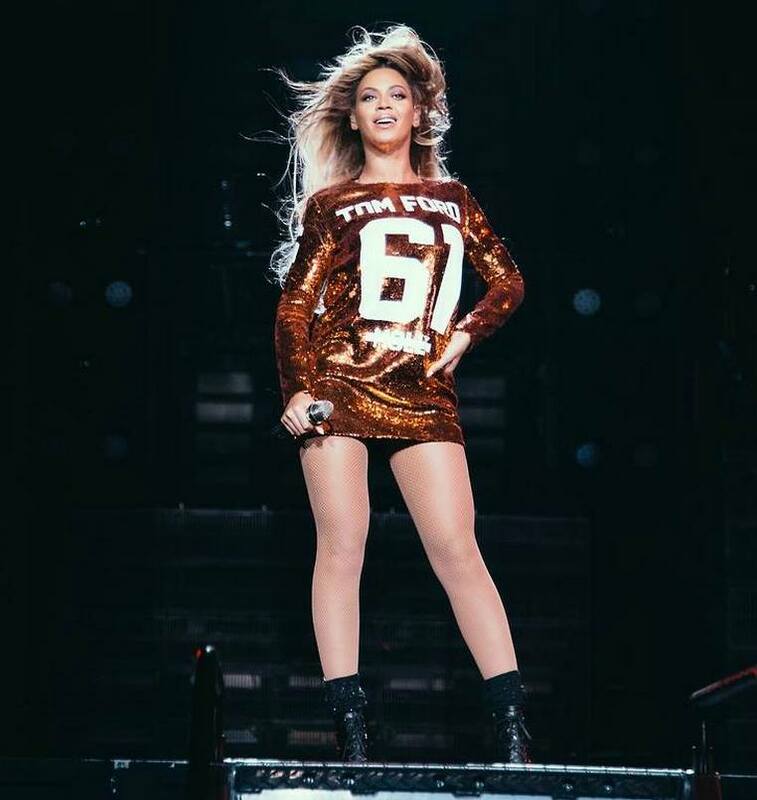 Beyonce is wearing sequined dress by Tom Ford while on tour in Europe! Candy, neon or pastel pink? After orange, one of these should be your second choice!